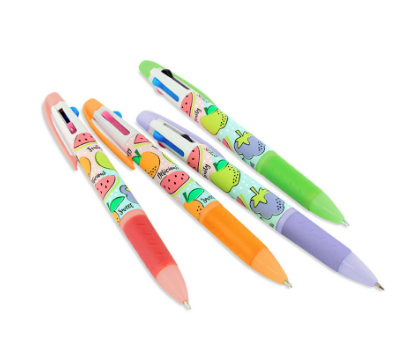 Colorful Pens for Colorful Personalities! 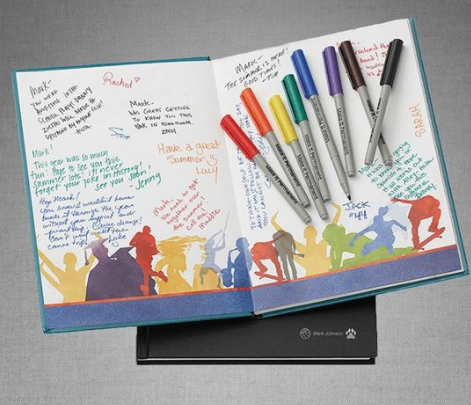 Donate $3 to the PTA and your child will receive a scented tri-color pen (aka SMEN) on the day we deliver yearbooks. Buy 2 pens for $5!